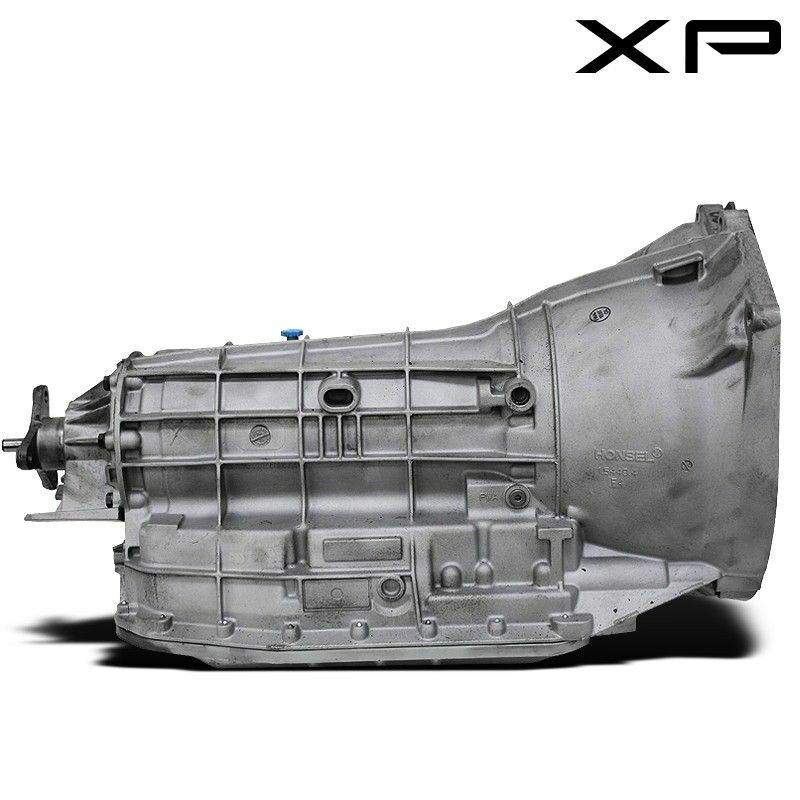 The ZF 5HP19 transmission sale is here. This 5-speed automatic was built in the mid 90s by ZF Friedrichshafen for use in high-performance sports cars from BMW, Audi Porsche and Volkswagen. The 5HP19 had an impressive design and strict tolerances. 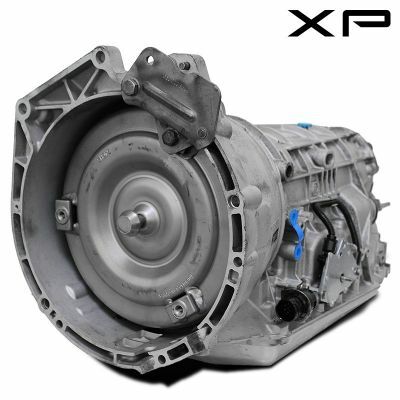 Like any transmission of this caliber the 5HP19 required frequent maintenance intervals in order to keep it at peak performance. 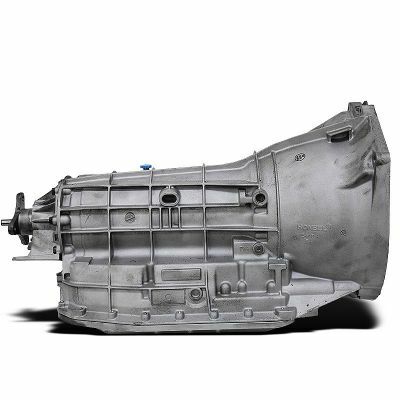 Aggressive driving and lack of maintenance are two of the main factors contributing to this transmissions failure rate. Our XP1 series is much more than just a rebuilt ZF 5HP19, we have completely remanufactured this transmission from the ground up adding performance and the longevity enhancing parts to enable this transmission to not only match but exceed the original manufacturers standards.